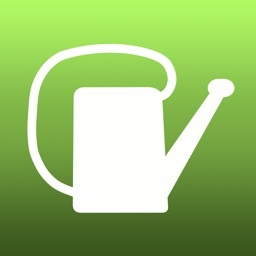 Powerful and easy to use gardening reference app enjoyed by thousands of users with up to +1500 plants included!!! All Packs with +7000 new species! Enhanced for the new iOS 9 & Universal!!! 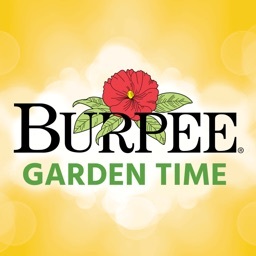 Gardening Reference Guide! is a simple and easy to use app about cultivation and requirements of hundreds flowers and plants you love. 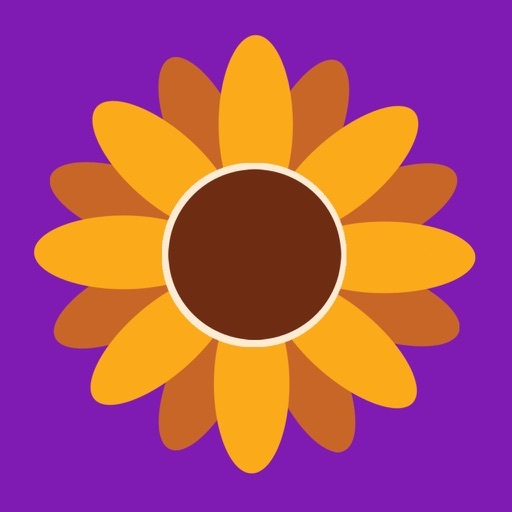 Beautiful species of plants, with information like common name, botanical name, family, native to, light, water, soil and climate requirements, bloom time or harvest time, and much more, of every flowers and plants you enjoy. 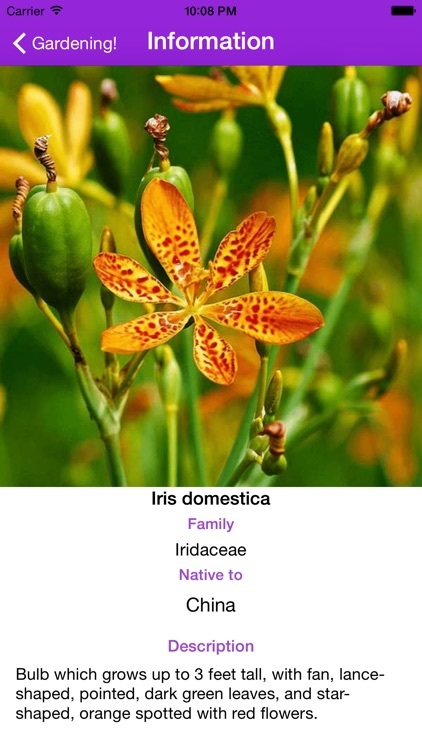 • Simple and easy to learn information about hundreds of plants with beautiful images. • Print directly any information to a printer. 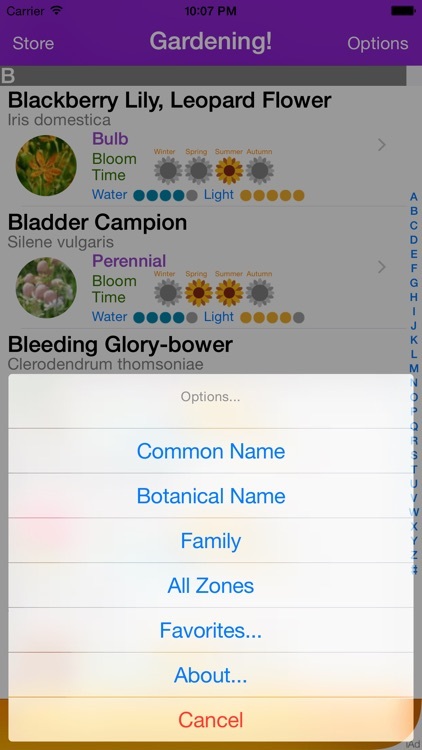 • Sort species by common name, botanical name, family, category or bloom time. 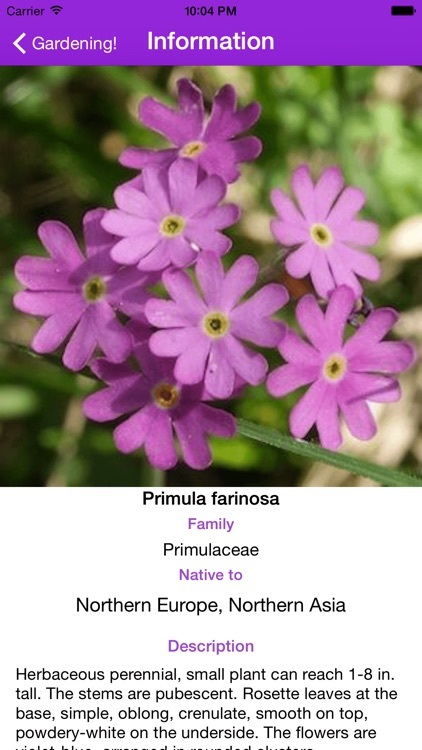 • Search for common name, botanical name, family, category, light, water, soil or climate requirements. • List the species by Hardiness zones. 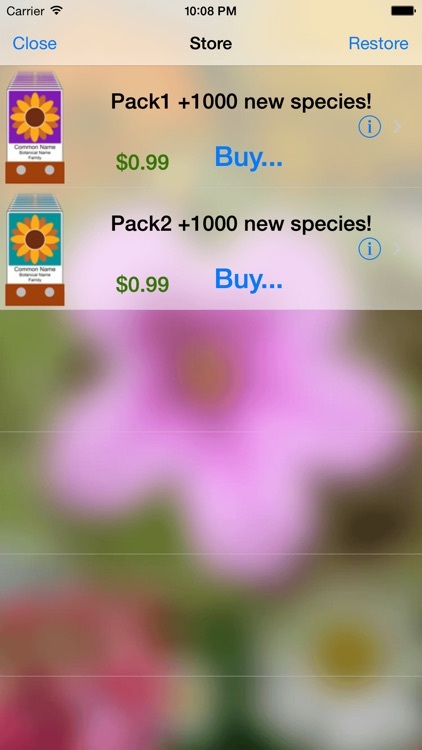 • New Packs+1000 with new species available from In-App purchases! • Share any species by email. • Post any species to Facebook or Twitter really fast and easy. 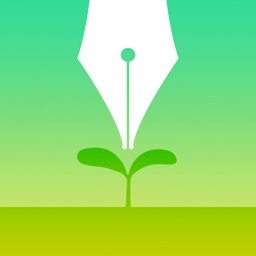 • Personal support by email to help you get the most from the app. 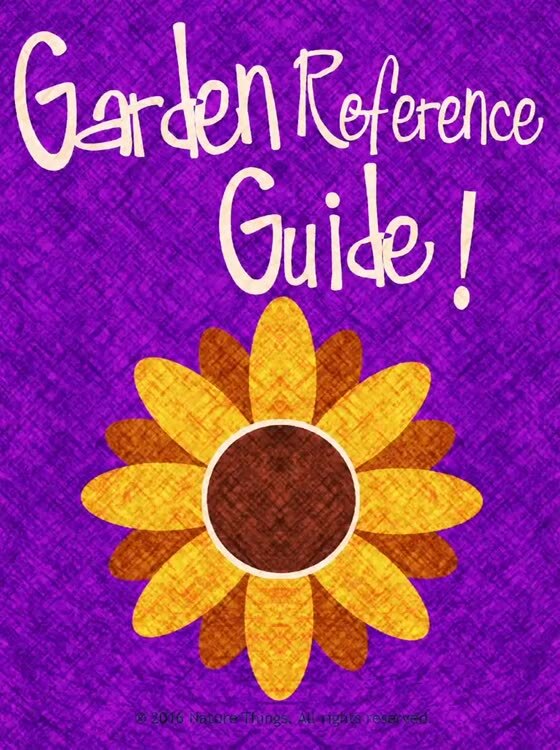 We working to improve Gardening Reference Guide! with new features soon. 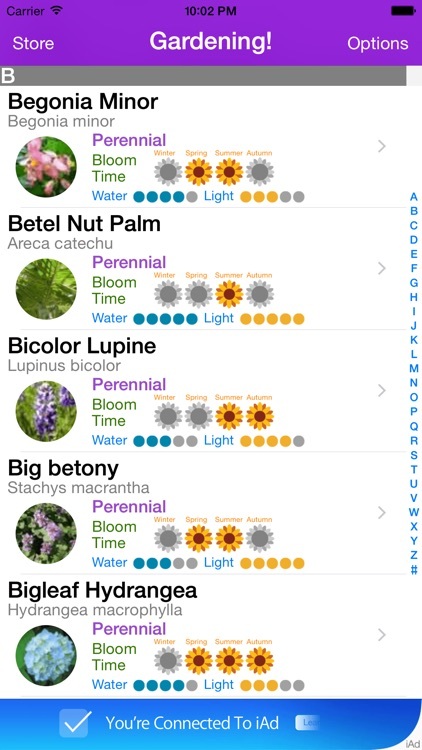 If you want an advanced and most powerful gardening reference app check out Garden Pro!, now with +12000 species in the guide, including trees, shrubs, orchids, tropical, groundcovers, and over 16 categories, with the most important information, descriptions, most important care to do, most important pest or diseases, hardiness zones, planting time and propagation, the ability to add notes for each species, and much more, search in the App Store Garden Pro! 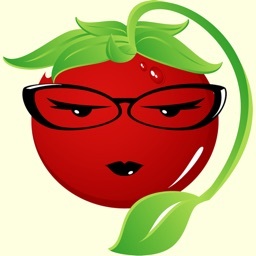 Similar Apps to Gardening Reference Guide!